I recommend printing onto card stock paper and laminating for future use. These are wonderful to help you introduce this concept. 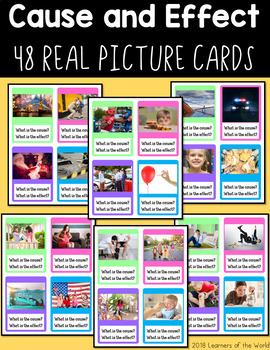 The real photos will help keep your students engaged and excited.